This painting won Second Place at the 2016 Augusta Plein Air Festival. Read about the wonderful morning I had painting here. 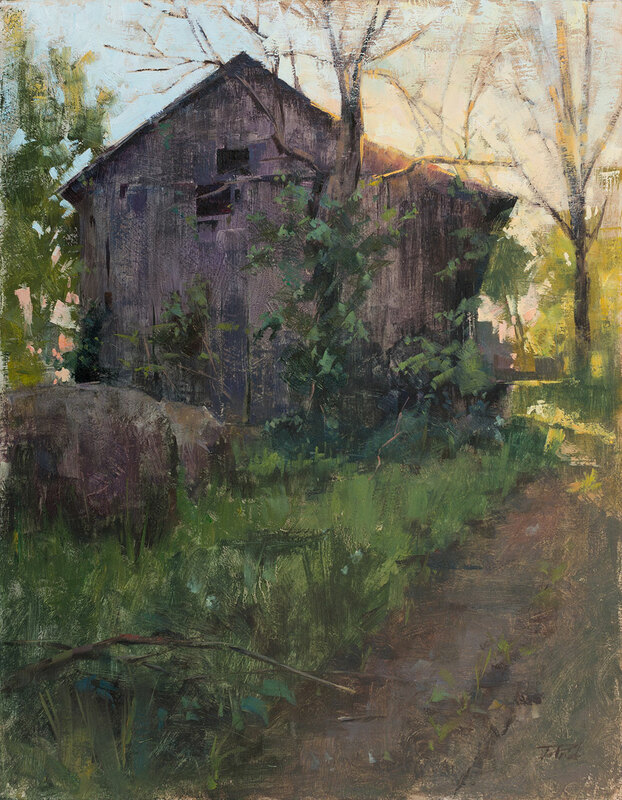 It is also featured in the 2018 June/July issue of Plein Air Magazine, as part of a feature article on my journey as a plein air painter.